CBD Oil Review rates Phivida with four stars because it qualifies for the Quality, Charity, Mission & Innovation Badges. As if being certified organic and utilizing supercritical CO2 extraction isn’t enough, Phivida goes one step further by offering their “Phivida Families” program, in which one is eligible to receive 50% in subsidies for a lifetime. Although CoAs are not currently available on Phivida’s website, we heard from a bird that they have some very rigorous and advanced testing procedures in the works, so stay tuned to hear updates! The name “Phivida” is a combination of the words phi and vida; phi is the sacred number known as “The Golden Ratio’' and represents all that is logical and all that is based in rationality. “Vida” literally means “life,” and is symbolic of a more ethereal, nature-based reality. The combination of the two is meant to communicate what this company is all about — harmony and balance. 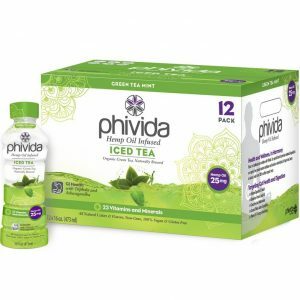 Phivida offers multiple products — from juices and vitamin shots to tinctures and iced tea — that range in price from $48 to $280. All of their items are certified organic, vegan, nano-encapsulated for optimal bioavailability, and likely to be great for those with allergies, as they claim to be 100% soy/nut/gluten free. The CBDs are procured by utilizing supercritical CO2 extraction, a novel process that produces an ultra-clean and full-spectrum end product. 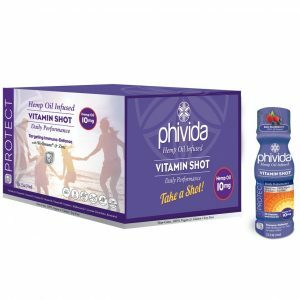 Perhaps what makes Phivida stand out above many other CBD oil companies is their Phivida Families program. To be eligible, you must be a single parent family caring for either an elderly parent or a child with a diagnosed disorder that is treatable with CBD. Once accepted into the program, you qualify to receive up to 50% in subsidies on all Phivida products for life. This sort of commitment to the greater good says a lot about a company’s true ethics and intentions. Note: Although Phivida claims to send all their products out to an independent, third-party lab for testing, no Certificates of Analysis are available for viewing on their website. Therefore, we sadly cannot verify the safety of their products with 100% certainty. Quality Verified – All products offered by Phivida are from organically grown industrial hemp. Mission Verified – Phivida is deeply committed to helping those who are truly in need of their plant-based medicines. 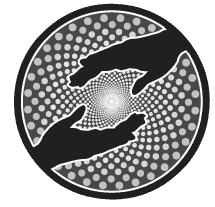 Charity Verified – “Phivida Families” offers CBD access to those families afflicted by chronic illness or disability and struggling to make ends meet. Innovation Verified – Phivida procures their cannabinoids via supercritical CO2 extraction, and offers true nanoencapsulated hemp CBD nutritional products.